As per the report, around 77 per cent respondents said the overall economic situation will be better in the next six months. Nearly 75 per cent said the job scenario will improve in the next six months. Indians are hopeful that the economic situation will improve in the next half of the financial year, a Michael Page India Job Applicant Confidence Index report for this quarter has said. The study was conducted after analysing responses from over 600 professionals, who hold different positions across industries. There has been a boost in confidence over job scenario in India as compared to the last year. Professionals believe that digital marketing will remain as the most sought after career choice, and a majority of those looking for job change are confident of getting new jobs. With the changing dynamics of the jobs landscape, skill enhancement remains a chief priority to stay relevant in the highly competitive and constantly evolving Indian markets. As per the report, around 77 per cent people think that the overall economic situation will get better in the next six months. Nearly 68 per cent said they were hopeful of the job market in the country, and 75 per cent said the job scenario will improve in the next six months. Skills like digital marketing, risk analytics, data and cybersecurity, and strategic procurement are in great demand this year. The top three areas professionals are optimistic about include skill development (87 per cent), better compensation levels (80 per cent), and expansion in the scope of functions (79 per cent). Over 33 per cent saw good opportunities in their areas of expertise, while 77 per cent said that they were confident of securing a job in less than three months. About 47 per cent cited 'skills development' as a reason for switching jobs, while 38 per cent said people do it for work-life balance. Around 35 per cent cited 'better salaries' as a reason for changing companies. "Given the robust growth of the economy and increasing employment prospects, the positive workplace sentiment noted in India has been comparatively higher in the Asia Pacific region. 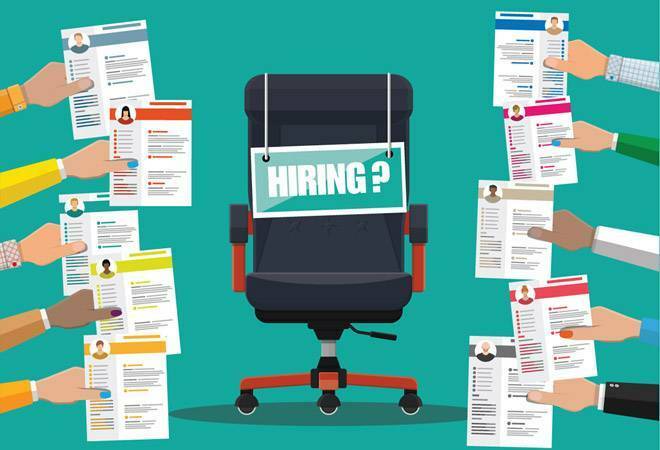 The surge in hiring activity will lead to a further emergence of niche roles and new opportunities, especially in sectors such as renewables, healthcare and life sciences, retail, e-commerce, chemicals and data analytics," said Nicolas Dumoulin, Managing Director of Michael Page India.